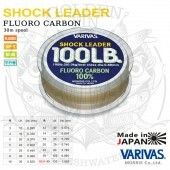 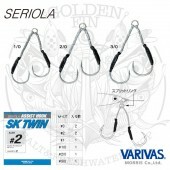 VARIVAS SERIOLA SK STYLE is a strong saltwater hook. 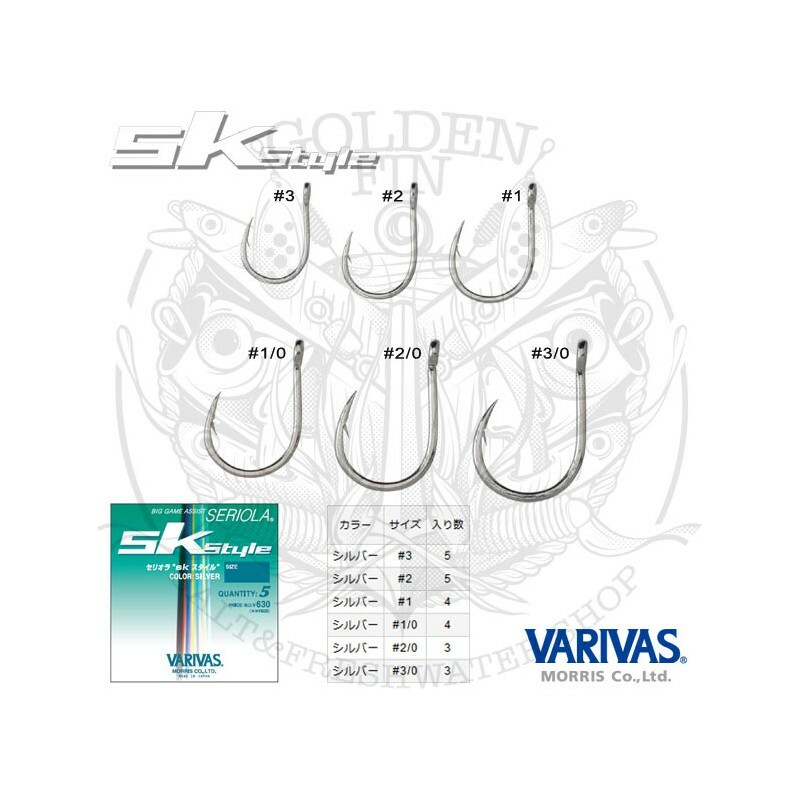 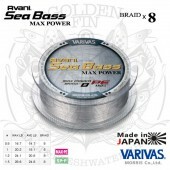 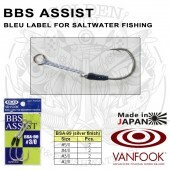 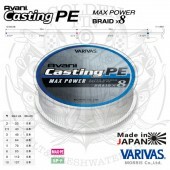 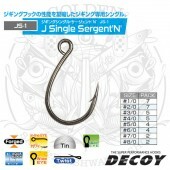 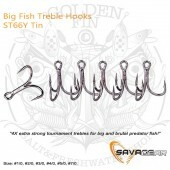 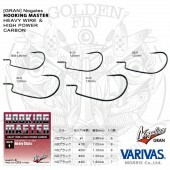 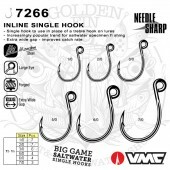 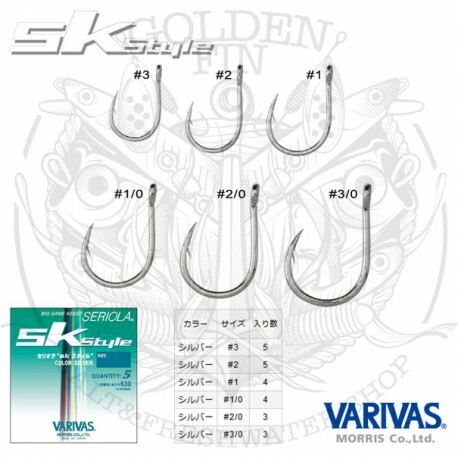 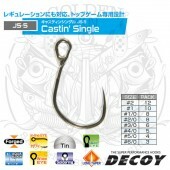 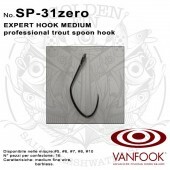 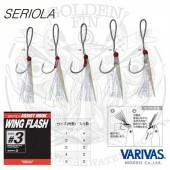 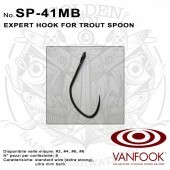 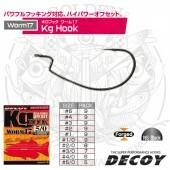 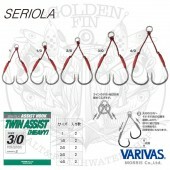 The VARIVAS SERIOLA SK STYLE hook is a Big Game Assist hook which is aimed at targetting blue water game fish. 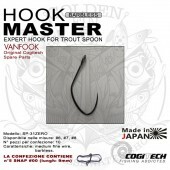 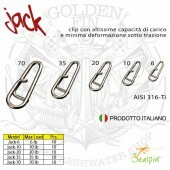 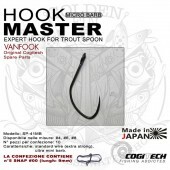 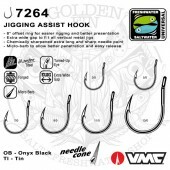 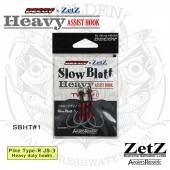 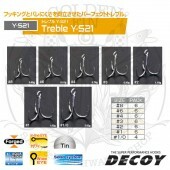 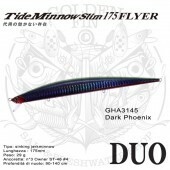 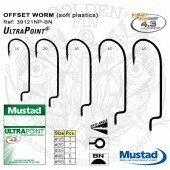 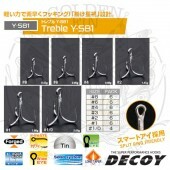 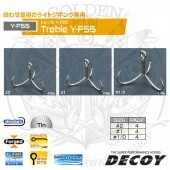 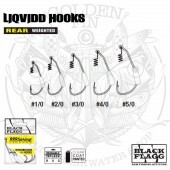 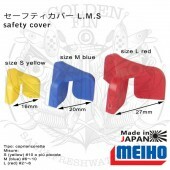 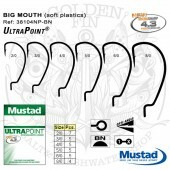 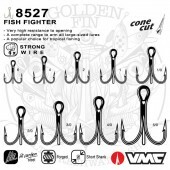 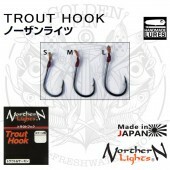 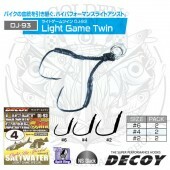 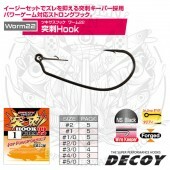 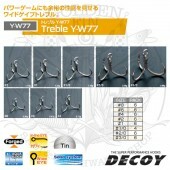 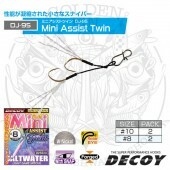 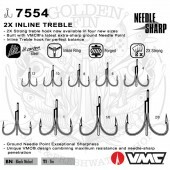 They are perfect to assemble assist hooks or use direclty on hardbaits. 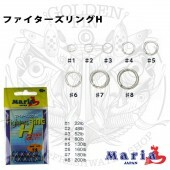 Silver finish.